Part of being a teen is pushing the limits of life. Testing the boundaries is a rite of passage, it’s all part of growing up. Mistakes are made all the time as they try to keep up with the crowd. Smoking pot is one of the thrills that teens will try and experiment with that most parents don’t want them to do. In Ohio, if a teen is caught possessing marijuana or paraphernalia they can expect a 6 months to 5 year license suspension, $100-$250 fine, probation, random urine screening, probation officer, and a drug abuse conviction on their permanent record. I have seen grands, scholarships, student loans and jobs at risk due to a conviction. 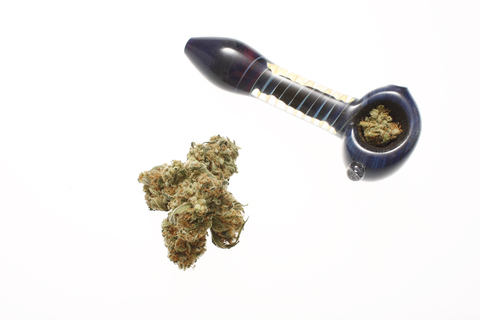 To be convicted of drug possession, the teen must knowing possess the pot. A prosecutor will try to prove that the teen knew that the pot was in his possession. For instance, if there was a search of a backpack and the marijuana was inside, it might be enough for a judge to conclude that the teen knew it was there. A good criminal defense attorney will be able to investigate whether the backpack was searched legally, and/or discover if the pot had been placed in the backpack unknowingly. There are many defenses to be used in the case of someone underage caught with pot, depending on the circumstances. Was the Fourth Amendment right honored when the teen was searched? If he was pulled over, did law enforcement have reasonable suspicion that there was a traffic or criminal violation? It is a violation of his constitutional right to be free of unreasonable search and seizure. There must be specific reasons that they believed he had committed a crime, that led law enforcement to search after being pulled over.